This week is set to hold profound positivity – and above all it’s set to be coming from within. From what is already in you, being activated… Your own light shining bright. The resources in the Free Kit are specifically designed to uplift your system and harmonize your Twin Flame connection over time. To really notice the positive results, use it daily for two weeks. What Secret Stuff Is Holding You Back Without You Realizing It? We set off with a continuing challenge with Lilith and Pluto in Capricorn. And we’re shown that this has to do with showing up and releasing *unconscious* material that’s been holding us back. Spirit shows us especially Feminine Twins (biological females are highlighted) unconsciously carrying and operating on ancestral programming that’s been severely limiting. Again, this material is *unconscious* and has been in you from birth, so you might find it hard to see this right now – but they have an example. That’s just one example. They have another. Then this will cause an energetic repulsion between you and your male Twin Flame. Even though you mentally desire to reunite in love. Have a look here for a Free Twin Flame Chakra “Reading” which will help you understand more about how this works – and pinpoint what might be causing “issues” for you and your Twin. We might not realize it in everyday life, but in subtle ways this kind of outdated 3D programming can sabotage our desires for love and Reunion more than we think! And using energy clearing tools to do it is so much more effective and smooth than “waiting” or “living through” your soul’s attempts at pushing you to take action. We go through clearing negative ancestral programming for both you and your counterpart (with their free will) in the channeled Higher Dimensional Anchoring and Awakening Session. And click here to read more and download. In simple terms, feeling that disappointment awaits you on some level. 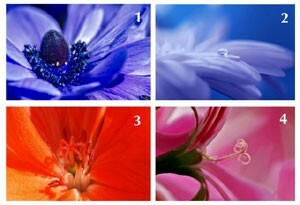 Know that if you’re sensing this, then your perspective is off right now! It’s the past you’re feeling. The human brain is built to calculate the future based on our past experiences (to avoid danger), but it’s really not accurate. Your future really can be much brighter than your past! And please don’t allow anyone (including yourself) to fool you otherwise. What Amazing Things Are Coming Your Way? Everything great comes from somewhere! And most often, the person it happens to cannot foresee it in advance. Have faith that you’re capable of making your life a joy. With your Twin Flame and as an individual. You wouldn’t be here if you didn’t have what it takes! And to get to that point, you might find the following session on Manifestation helpful. We also go through clearing out old disappointments so you can align with and attract a higher vision. Late this week we have a big change in communication. On May 13th Mercury enters Taurus – which signals a new phase starting. 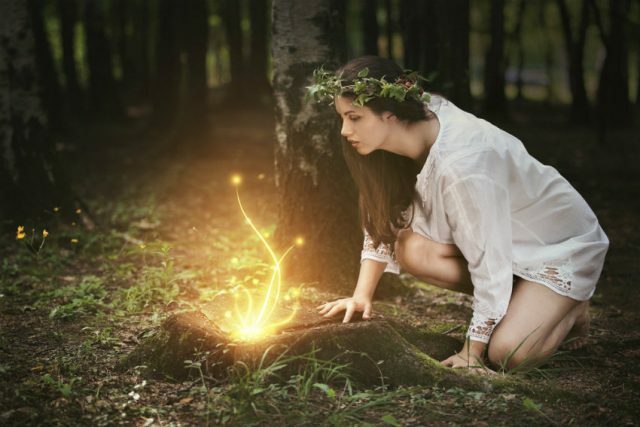 Spirit shows us, for the next month there are themes of grounding into your own inner wisdom. Trusting in self. Trusting in life – universal balance. As Mercury passes Uranus on “his” way into Taurus it’s a clear signal that a new and higher approach and perspective is needed. Highlighted when Mercury and Uranus interact are unexpected communication, especially via social media and other “technology”, and sudden inspiration, flashes of insight of a higher nature. Something that completely changes the way you’ve looked at things. 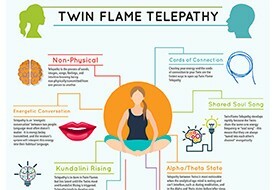 Another theme is Twin Flame telepathy is highlighted. Read more about that here. This is an excellent time to clear out belief based blocks that are causing problems for your Twin Flame connection and in life in general. How many times have you read that every Twin “must” go through such and such a stage before they’re “allowed by divine decree” to experience love? How many times have you read that Running and suffering are expected parts of the connection? That this is a “beautiful” journey full of hardships and tests that you must endure? Taurus is the home sign of Venus, the planet of love – and Taurus wisdom is that *harmony* in love is the truth. Love is *by nature harmonious*. When there are flare ups of struggle, conflict, hardship… That’s NEVER an expression of love. 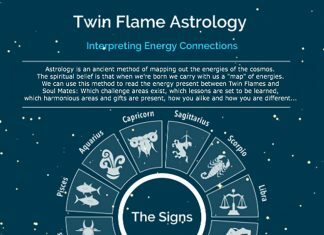 The negative information in Twin Flame circles are expressions of the human ego can cause huge snags to your happiness and push you into manifesting dread and problems. That’s why we go through clearing all the most common negative belief based blocks in the Full Energy Clearing Session for Twin Flames. 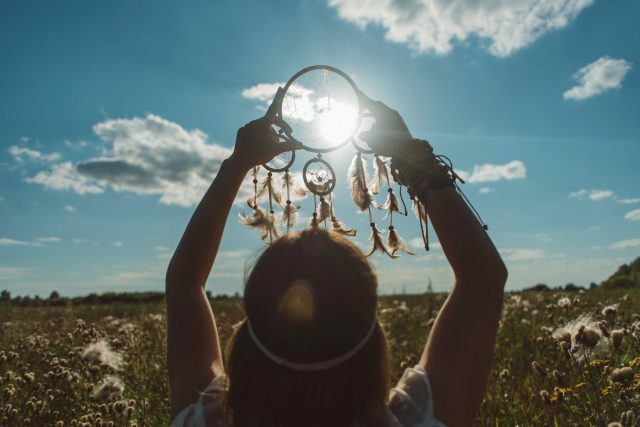 We also update and clear karma, and go through clear cut methods for uplifting your Twin connection in a real life way – no “spiritual fluff talk” that just serves to disempower and confuse. I give you hands-on methods that make a practical difference. Have a look here. You might remember me writing about this previously – that the Twin Flames are “perfect” for one another as our true selves. And when the Twins meet and our souls trigger recognition, all that false stuff begins to be rattled loose so we can see it for what it is and let it go for good. So right now, allow the lies about you to float away with the river of time, way into the past. And don’t go collecting it back. Now, you can be in that resonance of the “soul song” you share. Now, you are magnetic to your Twin. This is Taurus wisdom. To be slow like nature is slow, to be in harmony with self and everything that exists. To be in stillness… And realize that you are already whole. And you already have “the secret” – but you have to disassociate from the outer static to align with it. Another theme at the end of this week is, we see the Feminine Twin Flame having realizations around the deeper motivations of her counterpart. She understands the hurt he may have been through… She experiences or sees things from his perspective and understands *why* he’s acted the way he has. And we feel a sense of tension melting away as the two become more open to each other through this understanding. Forgiveness opens up to love on a whole new level. Unconditional love is after all, to have forgiveness in every moment. Both for ourselves and our counterpart. To see who your Twin Flame is beyond any actions, beyond names and identities. This is when we return to our original state of love. When we remember the truth. Are You Ready For Your Own Greatness? This is set to be a challenging week, but not if you’re able to go deeper. If you can take some time to go within, meditate, journal, connect with your soul’s truth – you’ll find rich nourishment. 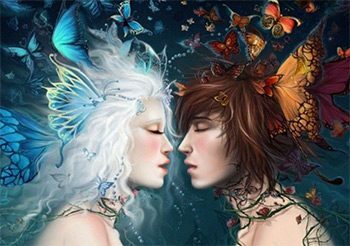 We see that on a deeper level the Twin Flames are very open to each other right now – beyond the physical. And when you can engage with your counterpart on this level and spend time with them there, it powerfully affects your “real world” connection. Try the Free Guided Meditation here to do so. Above all, this is a week in which you’re asked to disregard the outer “noise” of the world (and other Twin Flames) and ground into your own answers. To connect in with the knowing that you can and always will have, be and do everything you desire. You already have all the answers. But are you ready to open up to that? Alternatively you can try our Free Transformation Kit!